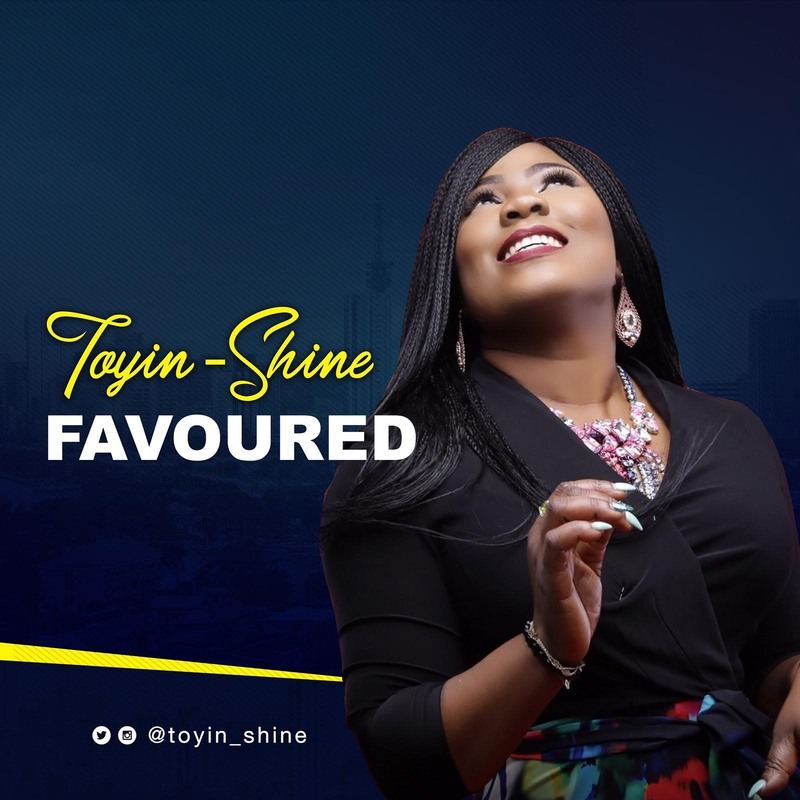 “Favored” is a song that expresses Gods immeasurable grace to mankind by sending Jesus, It was written from a place of being amazed by how God’s favor has walked her through life, and she is reigning in circumstances, situations in Him. “Favored” is a prophetic song that expresses the power of confession. As you sing the song ‘Favored’ with the Knowledge according to Rom 5:17 that indeed the grace of God gives the advantage.